Bachmann, O'Donnell, S Boyd , Findlay, Taylor, Tshbola , Dicker , Power , Burke, (McKenzie 66), Brophy, (K Boyd 60 ), Jones, (Ndjoli 79). 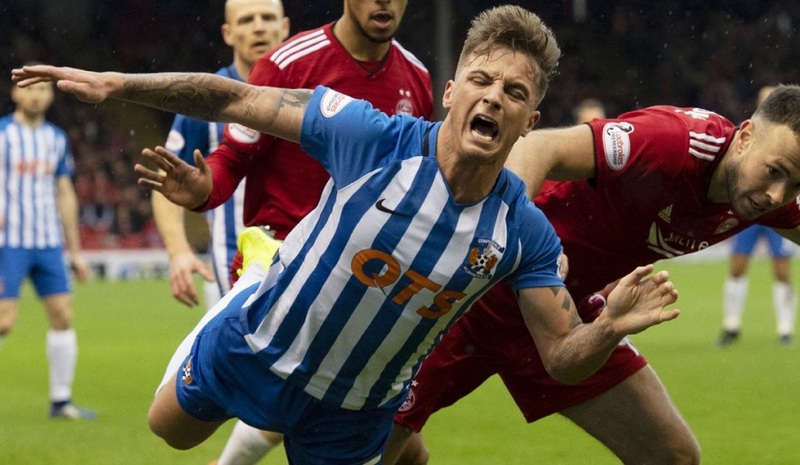 Aberdeen missed the opportunity to go second in the Scottish Premiership after a stalemate with a Kilmarnock side that had Kris Boyd sent off. 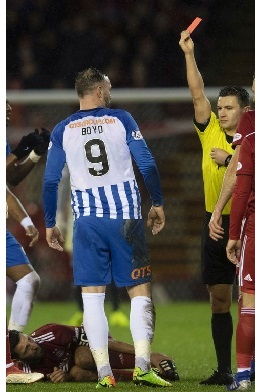 The substitute was dismissed for a late challenge on Graeme Shinnie after the Dons had had the better of the chances. Stevie May's first-half effort was blocked by goalkeeper Daniel Bachmann. And Greg Stewart, who was with Killie before the turn of the year, curled one wide after the break as the visitors slipped three points off Celtic. 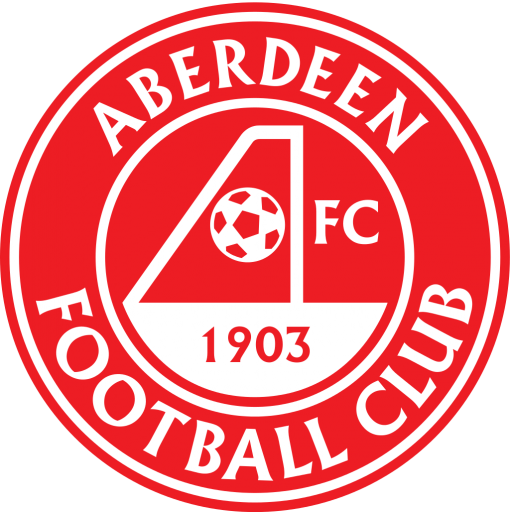 Steve Clarke's side did not have a shot on target however they remain a point above Derek McInnes's Aberdeen. 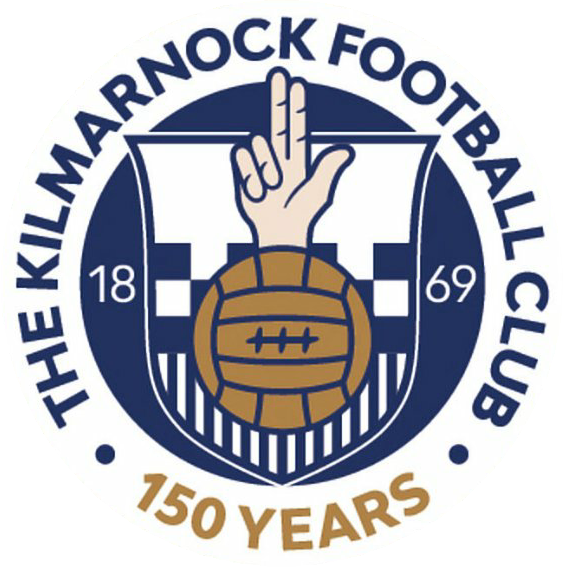 Killie were resolute and considering their awful record against Aberdeen, a draw is a more than decent result. That they stood firm to prevent a late onslaught after going down to 10 men is testament to their durability and staying power at the top end of the division. "It’s been a good week for us. We came here today hoping to win but it wasn’t to be so if you don’t win the only thing you can do is get a point. We managed to do that. It was a big win for us midweek so through to the next round of the cup and four points from two difficult games against two teams in the top four is a satisfying week. It’s another point towards our next objective, which is to secure a place in the top six before the league splits so if we can keep picking up points and a level of performance that we know is good enough to get us points then that’s what I will do." "Defensively we were solid and lacked a little bit of energy going forward, which was maybe a consequence of the effort we put in midweek. When I did try to change the forward players to give us a little more legs up front, Kris got sent off so that scuppered that part of the plan. It was a tough game, not high quality and very scrappy, probably as a consequence of having to play three games in a week after a winter shutdown. It was a competitive game, it certainly wasn’t dirty. Two competitive teams, the referee saw what he saw and made the decisions he made so we’ve just got to run with that.". 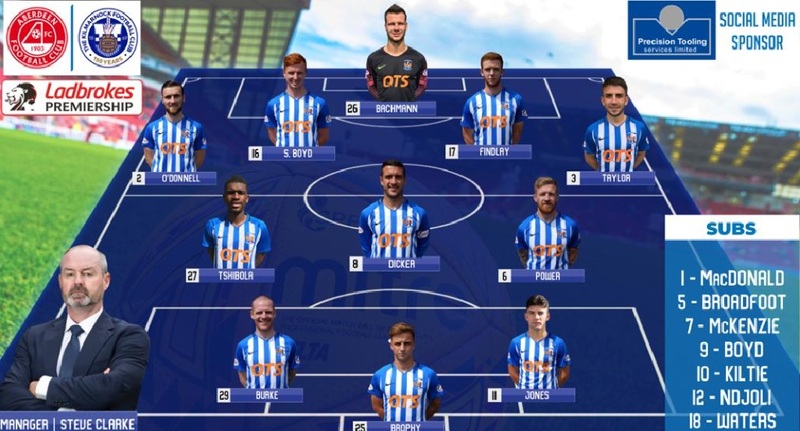 "They're a good side, Kilmarnock. They are where they are for a reason. They aim to frustrate and nullify. They were a difficult team to breach.